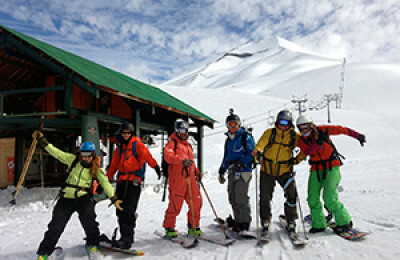 Our Chile ski and snowboard trips venture to the best resorts in the Chilean Andes. 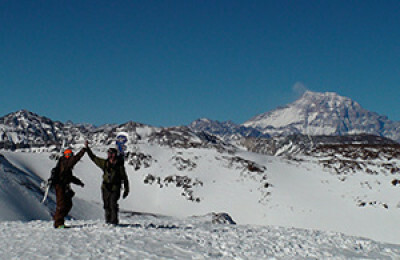 All our itineraries visit a variety of locations giving our guests a true taste of Chile’s mountains, culture and cuisine. We offer adventures from 7 to 15 days in length, from late July through mid September and travel to 8 ski and snowboard centers throughout Chile. 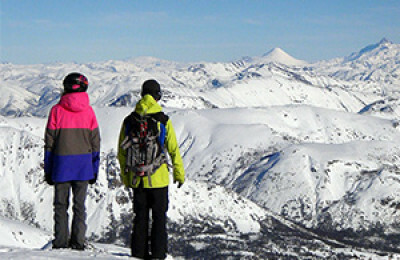 Along the way we choose local accommodations and restaurants to compliment the world class skiing and snowboarding Chile offers. 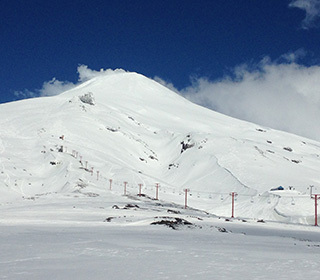 Whether you are looking for a compact ski week like our Classic Shortie, High Andes Adventure or Condor Classic tours or a more extensive journey throughout Chile on our Andes Explorer, Endless Winter or Southern Cross adventures there is something for every skier and snowboarder. 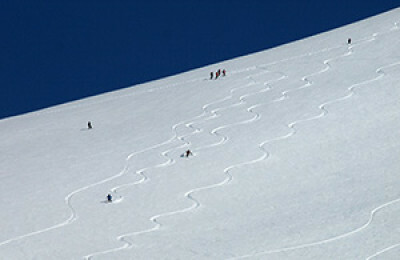 Our itineraries are designed for all ability levels and we mix in bounds lift accessed skiing and snowboarding with professionally guided backcountry excursions. 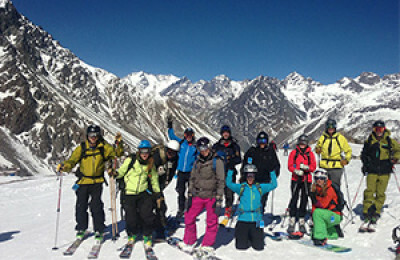 Our small group size and guide to guest ratio allows everyone to pursue their personal mountain goals. 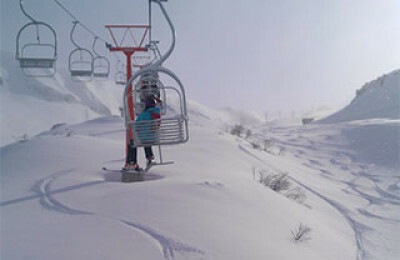 Traveling with CASA Tours lets our guests maximize their time on the slopes while making touring between destinations a cultural experience.